There are lots of necklace size you’ll find. Very short ones, medium ones, or perhaps long type. Don’t make a mistake by choosing wrong type of necklace! You’ll looked lousy and lost compliments. 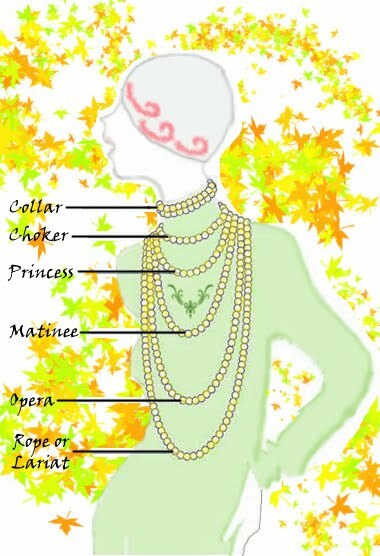 Here’s a necklace charts that might help you. So, what’s your necklace type?